There are a wide variety of composition shingle roofs, which are comprised of asphalt or fiberglass materials impregnated with mineral granules that are designed to deflect the deteriorating ultra-violet rays of the sun. These roofs are warranted by the manufacturer to last from twenty to thirty years, and are typically guaranteed against leaks by the installer for two to five years. The actual life of the roof will vary, depending on a number of interrelated factors besides the quality of the material and the method of installation. Poor roof maintenance is the most common cause of roof failure, but a southern exposure can cause a roof to deteriorate prematurely, as will the practice of layering over another layer of roofing material. However, the first indication of significant wear is when the granules begin to separate and leave pockmarks or dark spots. This is referred to as primary decomposition, which means that the roof is in decline, and therefore susceptible to leakage. This typically begins with the hip and ridge shingles and to the field shingles on the south facing side. This does not mean that the roof is ready to be replaced, but the areas that are causing the roofing shingles to deteriorate should be corrected immediately. Regular shingle maintenance will certainly extend the life of any roof, and will usually avert most leaks that only become evident after they have caused other damage inside your home. 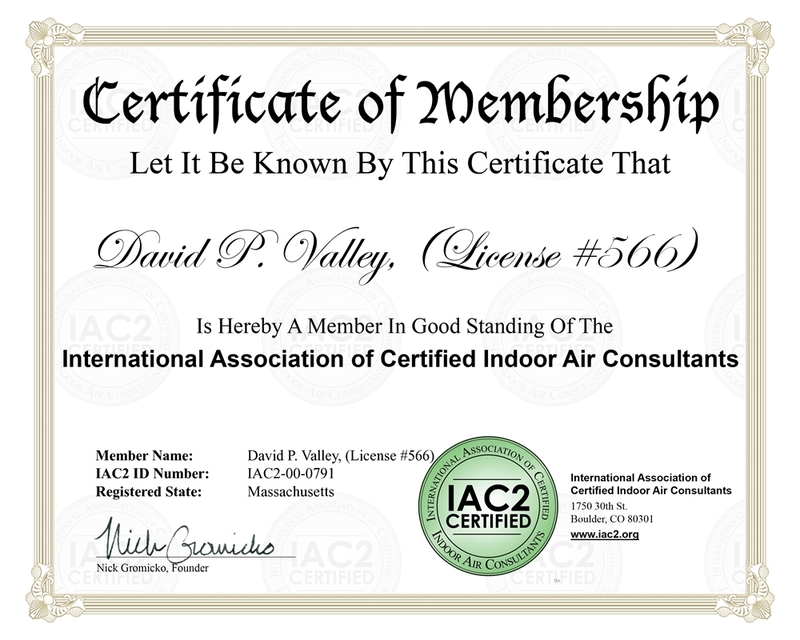 This is important because in accordance with the home inspection industry standards, my home inspection does not include a guarantee against roof leaks. For such a guarantee, you would need to have a roofing company perform a water test and issue a roof certification. However, the sellers or the occupants will generally have the most intimate knowledge of the roof; I recommend you ask them about its history. I want to thank you for doing my home inspection. 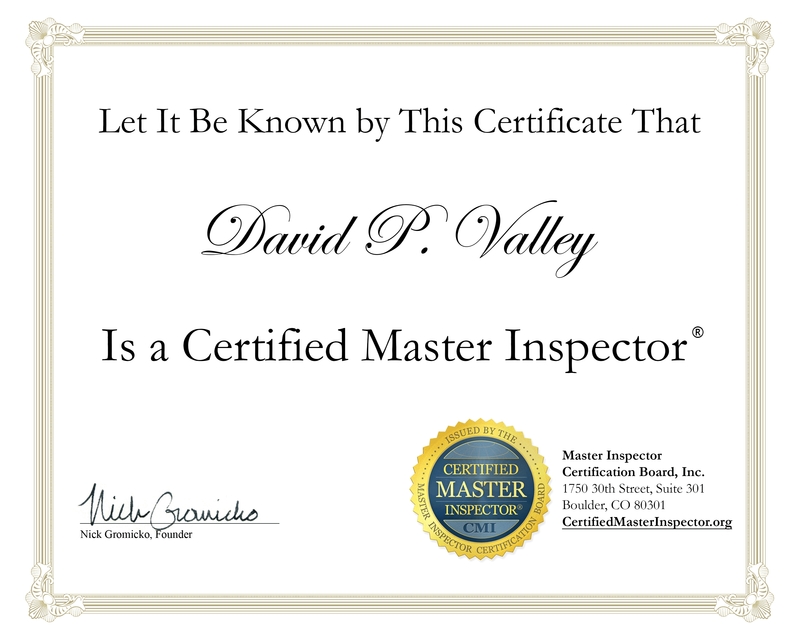 I appreciated your extremely detailed documentation and will certainly use you for any other home inspection needs if i ever have them.